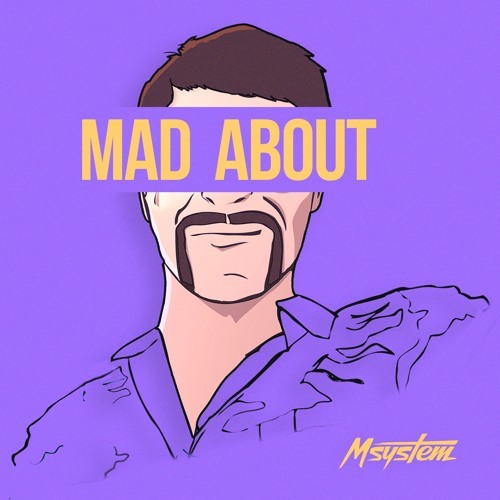 We’re starting this weeks’ roundup with a super fresh track by MSYSTEM. His track Mad About refreshingly brings the ‘hype’ and a little bit of bounce to summer music. A fusion of funk, dirty glitch bass, and disco house definitely make this track a jump starter to get the energy going, and the best part about it is you can grab it for free! Duck House brings it down a bit with his new track Your Call. A hazy phased piano roll sitting under a lovely reverbed vocal are the highlights of this track. The song stays relatively simple, but in a good way. Duck House gets right to the point and makes a soft summer love song you can vibe to. Grab the entire self titled EP on iTunes now, it’s worth it. Ghosts of Venice brings us out to space with the retro disco track Time And Space. This track is built on a heavy disco bassline and a classic arpeggiator lead. Touched up with an 80’s feel synth melody this track definitely brings you back to the age of legwarmers and neon. Feel free to purchase the single via their Juno page.